A production general manager is primarily involved in planning, coordinating, and controlling manufacturing processes. They make sure that the products or services offered by their organization are produced in an efficient manner. Moreover, they ensure that the right quantity is produced at a phenomenal quality and the most appropriate cost. The scope of the job position depends on the type of production system: batch production, mass production, and so on. 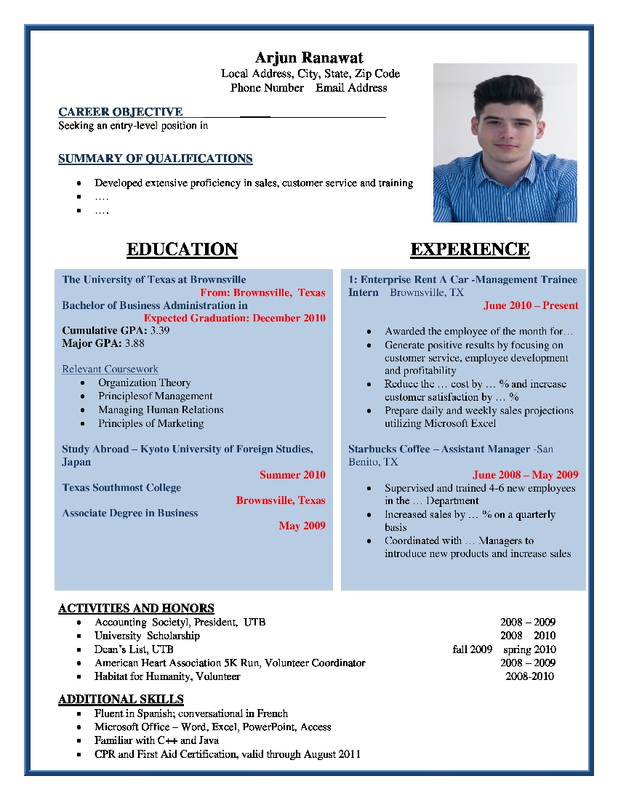 Therefore, your resume format should demonstrate that you are capable of executing diverse tasks at one go. Some companies deal with different types of production, adding to the complexities. A majority of production general managers are responsible for both material and human resources. Your resume format should leave no ambiguity when it comes to demonstrating that you are a well-rounded individual because you will be multitasking and playing diverse roles. Other typical work activities include managing the production process, coming up with a production schedule, and making sure that the production is cost-effective. In addition, your resume format should highlight your people-management skills.